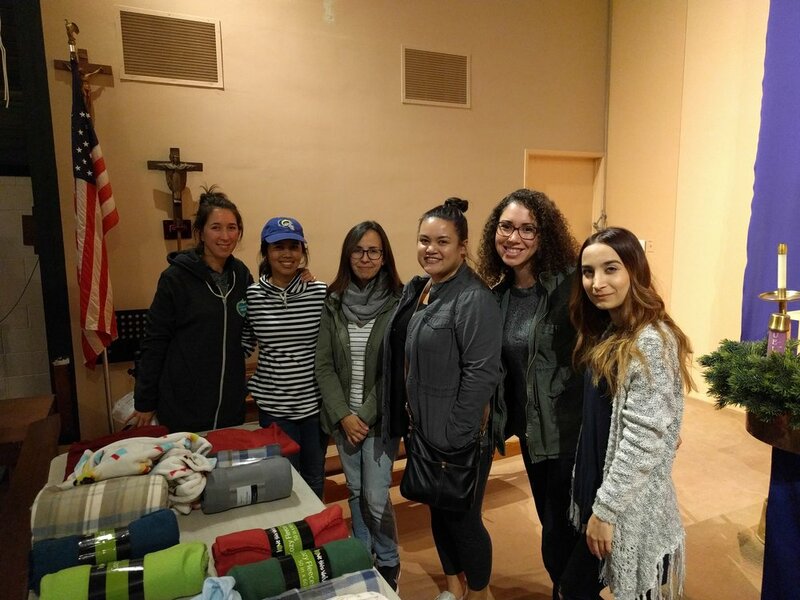 Women Gather is a group of passionate women with a heart to serve the city of Los Angeles. Founded by two best friends in 2016, we provide monthly volunteer opportunities for women who want to make an impact in their communities. 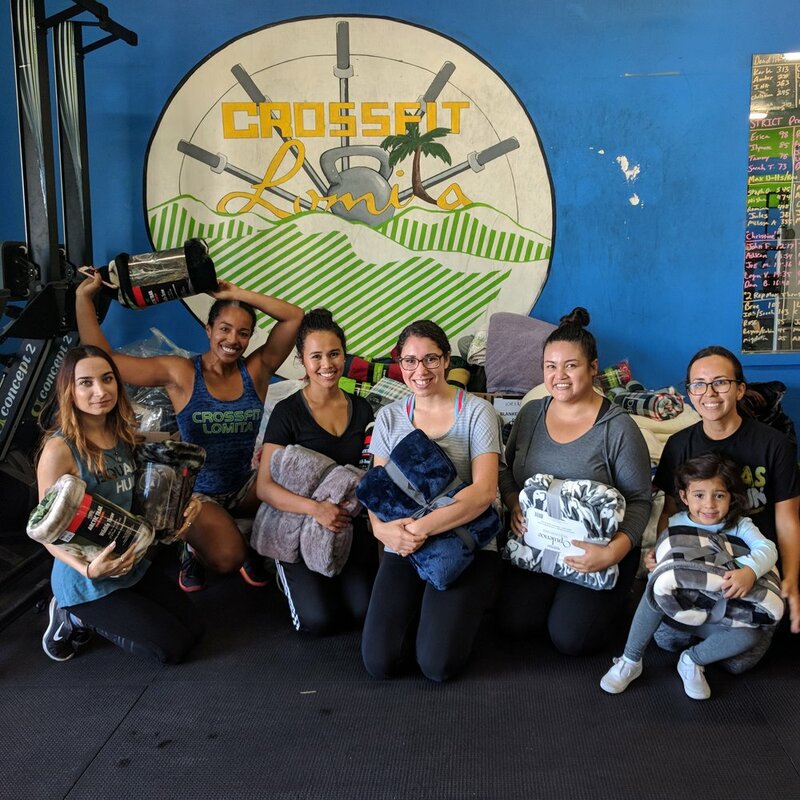 By connecting with a variety of local non-profits and outreach programs in Los Angeles, we encourage the women in our group to learn about the issues facing our city, strengthen their passion to serve, and grow alongside others. Women Gather believes that by supporting and empowering the people around us, our actions can and will make a difference in our city.